A San Antonio teen and his friend are behind bars for the brutal murder of the teen’s mother, who apparently caught the pair trying to rob her, police say. FOX News reports that 18-year-old Matthew Dempsey allegedly attacked his mother, Mary Dempsey, when she walked in on her son burglarizing her home with an accomplice, Daniel Saucedo, 18. The incident occurred off of 7600 block of Stagecoach Lane on late Monday night. The victim’s daughter made the grisly discovery when checking up on the victim on Tuesday. According to police, the suspects were “gathering items they were going to take from the home,” when Mary arrived to the residence. Dempsey immediately attacked his mother from behind with a baseball bat, according to an arrest affidavit. Authorities said Saucedo joined in and began beating with victim with another baseball bat. Dempsey did not live in the home with his mother, but reportedly had a key to the residence. When questioned by police, Dempsey reportedly admitted to the crime and named Saucedo as his accomplice. Dempsey said after hitting his mother multiple times with a bat, he then went to the kitchen and found a knife. He returned to where his mother lay beaten and allegedly slit her throat, MySA reports. Saucedo then bound the woman with tape and covered with a blanket, police said. Afterward, the pair allegedly loaded items from the home into Mary’s car and went through victim’s wallet, and took her debit card. They fled in the victim’s Honda Accord. According to the arrest affidavit, the suspects later withdrew cash from an ATM, using the stolen debit card. On Tuesday, after Mary failed to show up for work, her daughter went to the home and found it “ransacked.” Once inside the residence, which was left unlocked, she “stepped closer to the blanket and saw it was covering a person and saw a pool of blood,” the affidavit read. 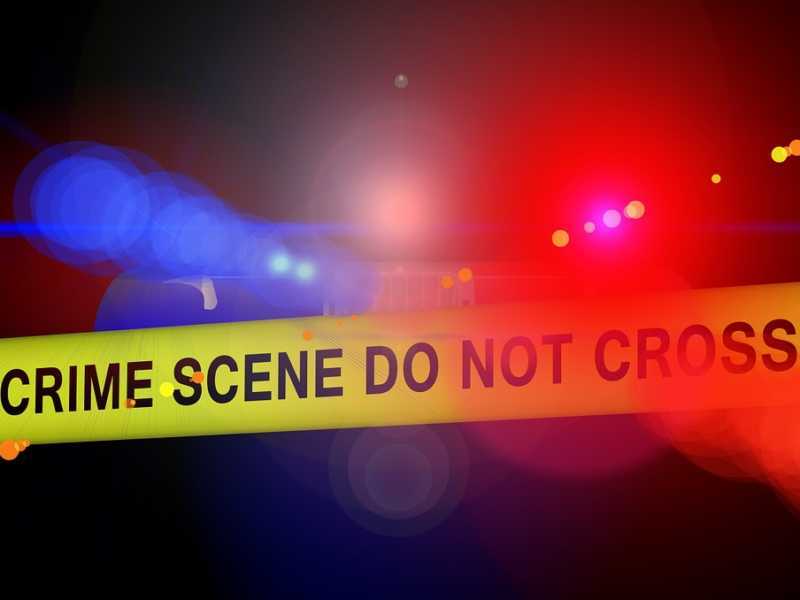 “A canvass was conducted and information was obtained that two males were seen leaving the victim’s home on the night of 4-8-2019 and the morning of 4-9-2019,” SAPD Det. Lawrence Saiz wrote in the affidavit. Police took Dempsey and his girlfriend into custody after finding them together at their mobile home. The suspect’s girlfriend told police that Dempsey admitted to her that he killed his mother and Saucedo helped him. Saucedo was arrested hours later. Dempsey and Saucedo are both facing capital murder charges. It’s unclear if Dempsey’s girlfriend is facing any charges.